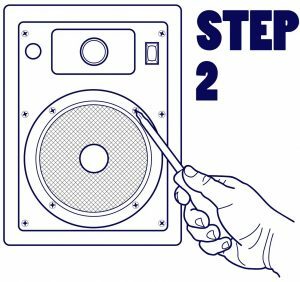 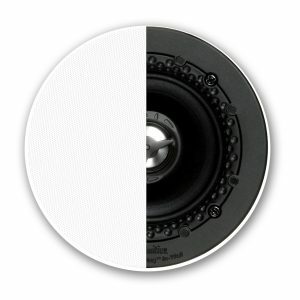 Installing ceiling speakers is a great alternative saving space. 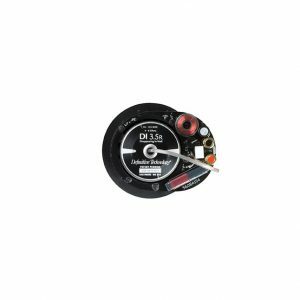 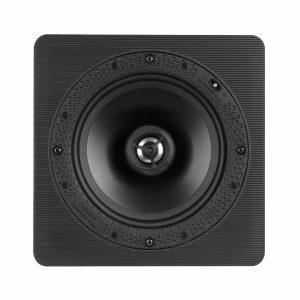 In-ceiling speakers are designed to mount flush with the surface of your ceiling and can be used for surround sound or multi-room audio. 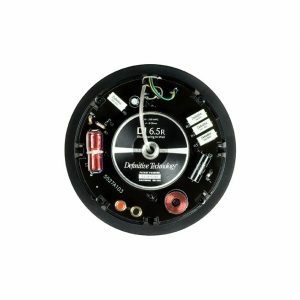 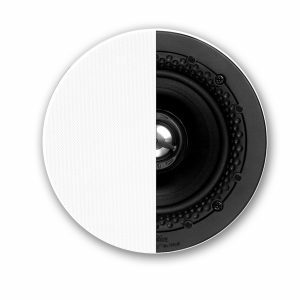 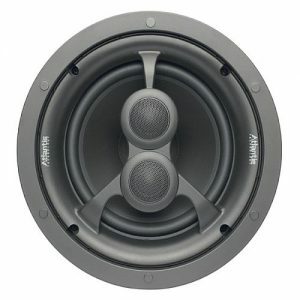 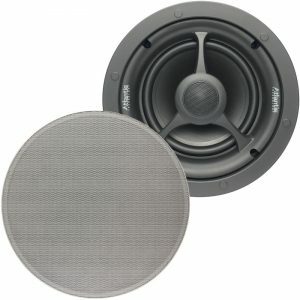 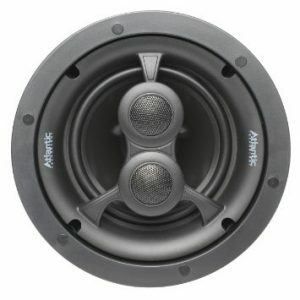 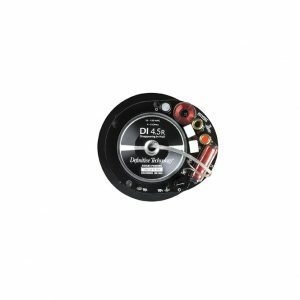 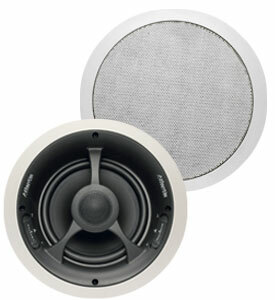 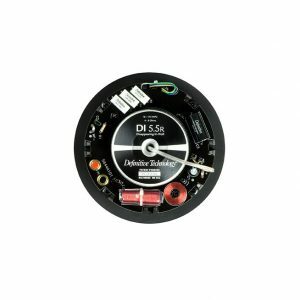 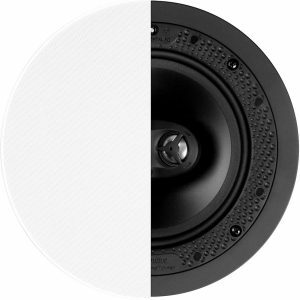 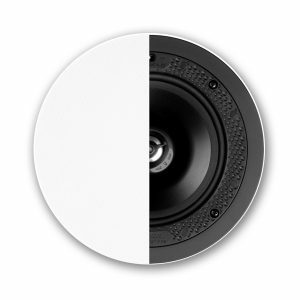 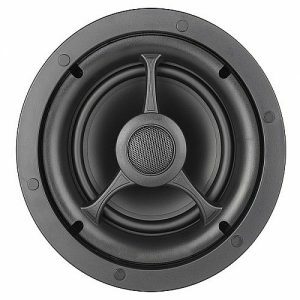 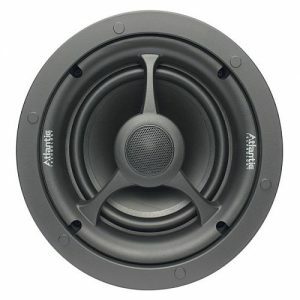 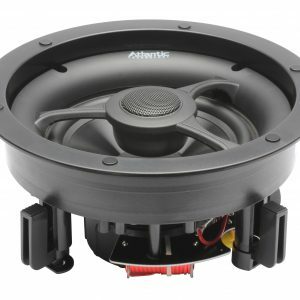 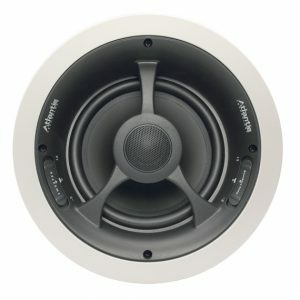 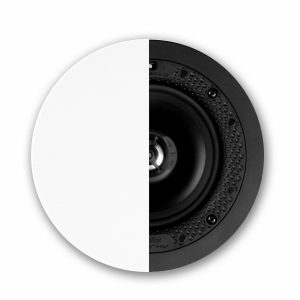 These speakers can range in size from 3 to 10 inches in diameter and come in all different price ranges. 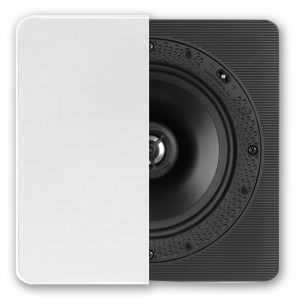 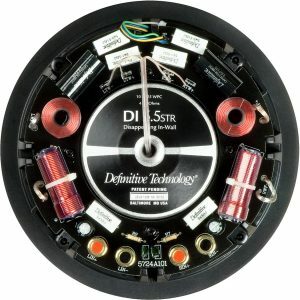 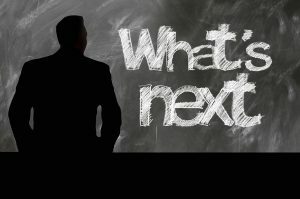 Designeraudiovideo.com can help you find the right in-ceiling speakers to fit your needs offering top brands like Speakercraft, Martin Logan, Paradigm and more.